DC is and will always be considered my second home. I spent eight years cultivating experiences and relationships that will last a lifetime, so of course anytime I have the opportunity to visit I’m all over it. Despite the weather being sucky I had the added bonus of having my mother come down to help care for baby E, truly a blessing and I'm very thankful. 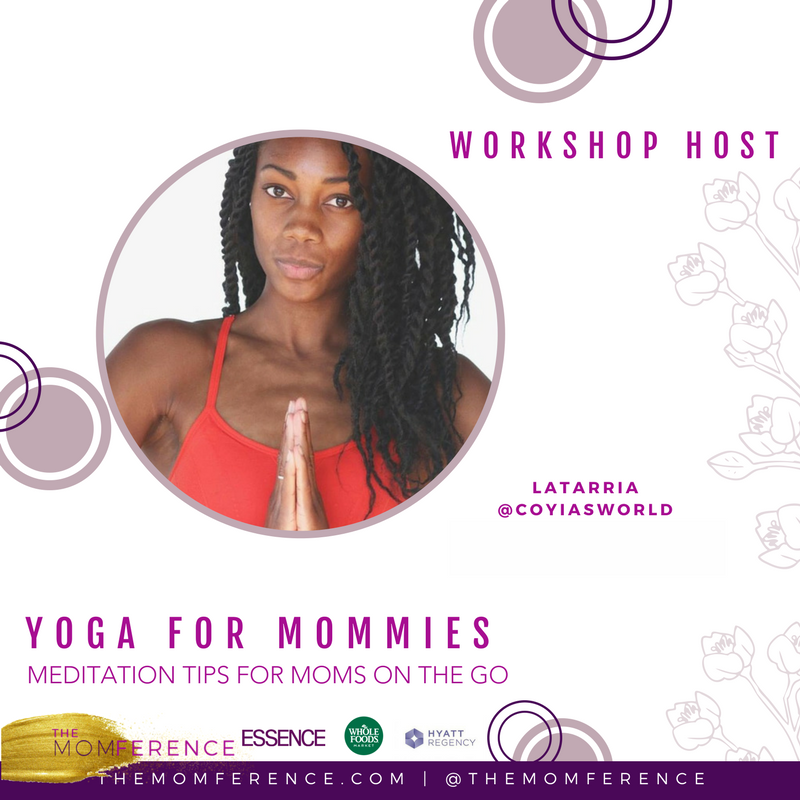 This time around I was invited to host a mini-workshop at “The Momference". 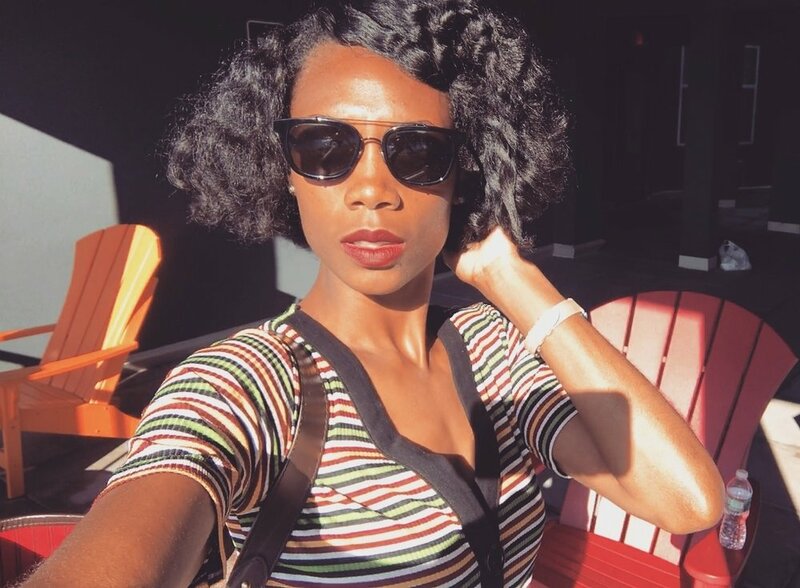 A conference produced exclusively for millennial moms of color. It was such an honor to share space with so many beautiful women, collectively coming together to celebrate all things motherhood and everything in-between. I can’t stress enough how important these spaces our for us women. Me being a first time mom, it’s an alleviating feeling to know my struggles, highs and lows are experienced by so many other mothers and to be able to engage in open transparent conversations about these things are healing and transformative. 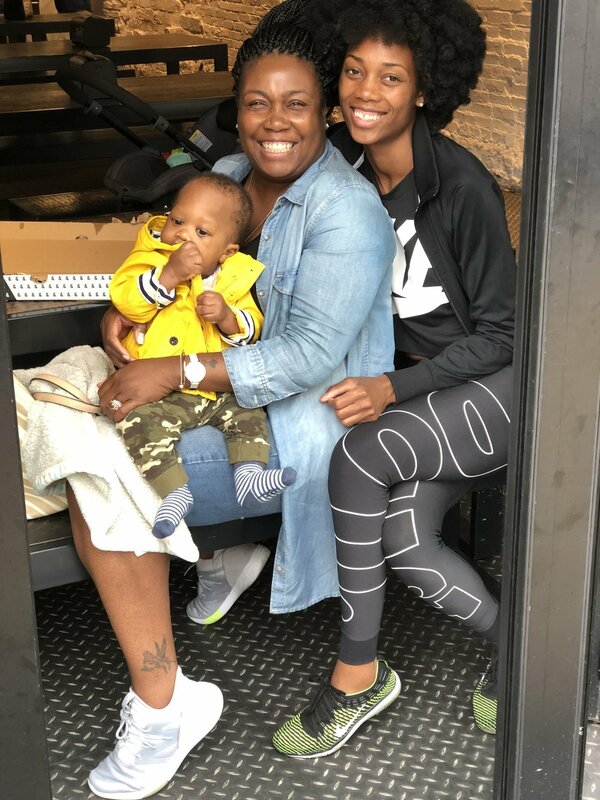 I was brought on to share some yoga and meditation tips for the busy mom on the go. Of course there will always be a million and one things going on, however it’s necessary for us to be able to tap in, tune out and listen to that voice inside that tells us to stop pause and feel. The voice that is often drowned out by all the noise and distractions surrounding us. It was great, engaging with women and simply put doing what I love. The byproduct is the opportunity to pour into whomever is ready and willing to receive. So here’s a few gems I took away from the day. 1. Safe spaces that allow us women and mothers to feel comfortable and vulnerable enough to open up and share our stories are so very necessary. Our stories matter. 2. Because it's so easy to get caught up in what everyone else is doing or not, remind yourself as often as you need that your journey into and through motherhood is yours, and solely for you to create and define. 3. Your gifts and talents serves no one being held to yourself. Share with the world what you have to offer and trust that there is someone out there that will connect specifically with you and what you do.